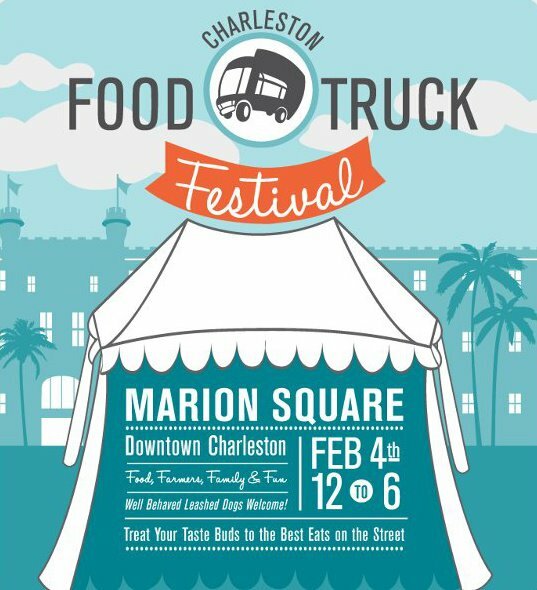 Go Support my wonderful helper Amy as she sells her dog treats at the Food Truck Festival this weekend, 2/4, at Marion Square in Downtown Charleston. Brochure below! Go Amy, hope you sell out!!! 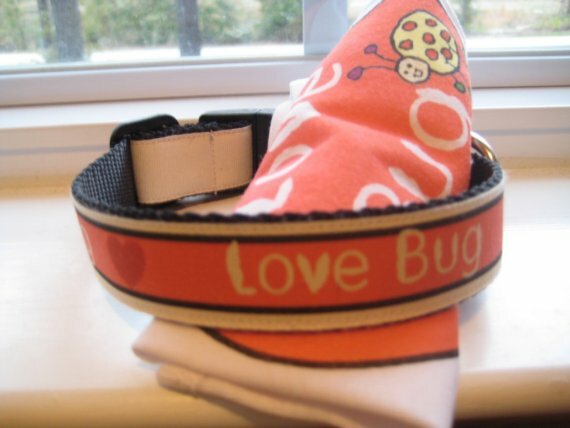 Do you have a festive Valentines Day shirt or collar for your lovebug yet? Dress them in a collar or t-shirt featuring fun valentines phrases like ‘pucker up’, ‘love bug’, & ‘give me some sugar’! 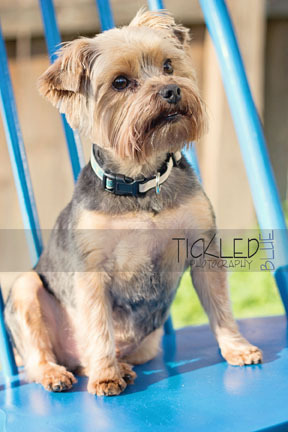 Riley was found 1/17! I couldn’t have been more thrilled to hear that. 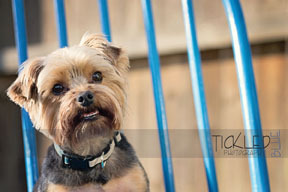 According to his owner, Riley was found by a family near the citadel who called him ‘george’ after george clooney b/c they thought he looked older but distinguished! AH, so happy to report a happy ending! 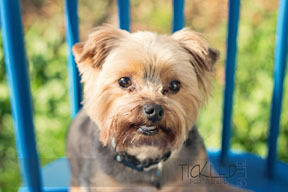 One of my clients has lost her precious dog Riley. 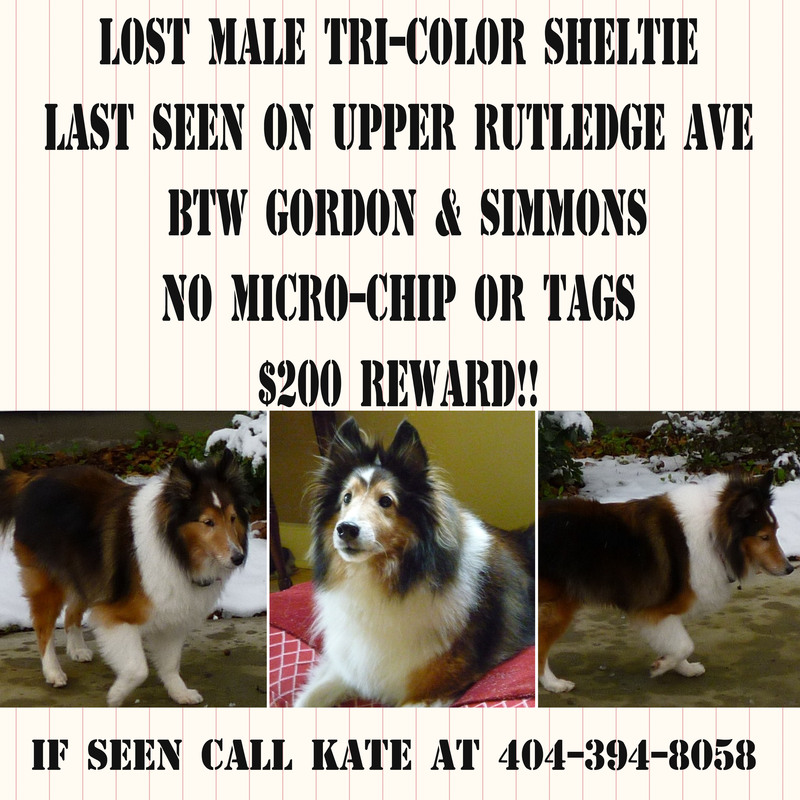 He was last seen downtown on upper Rutledge late last night 1/15. You can contact me or the # on the brochure below if you have any information. Please help spread the word and bring Riley home! I was busy updating the ‘extras’ tab today, hence all the posts on jan. 16 you are seeing below. There’s now a drop down menu with a few different categories such as ‘events’, ‘in the news’, ‘links’, etc, so go check it out! I’m still LOVIN’ this new website and I hope you do too! I would love to hear your feedback if you have any. What you like, don’t like, how I can improve it, etc. I hope it’s easy to navigate, that’s my goal. So, what’s happening? Well, I’m still offering CLIENT APPRECIATION this month and in Feb! Read about it HERE and call me! Besides that, I’m just enjoying the short winter we have in the lowcountry. Yes, it’s cold outside and sometimes uncomfortable, but it doesn’t last long, so we might as well enjoy it! Spring is right around the corner! !